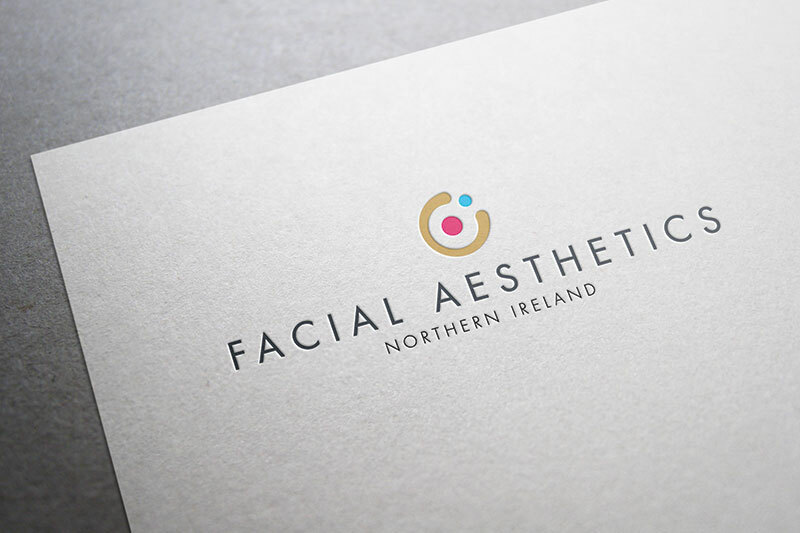 JUST Dental Marketing a full service, multi-disciplinary design and web agency with extensive knowledge of best practice marketing for the dental industry. We’ve drawn on years of experience in branding, web development, social media and marketing to create an agency that intimately understands the needs of the modern dental practice. 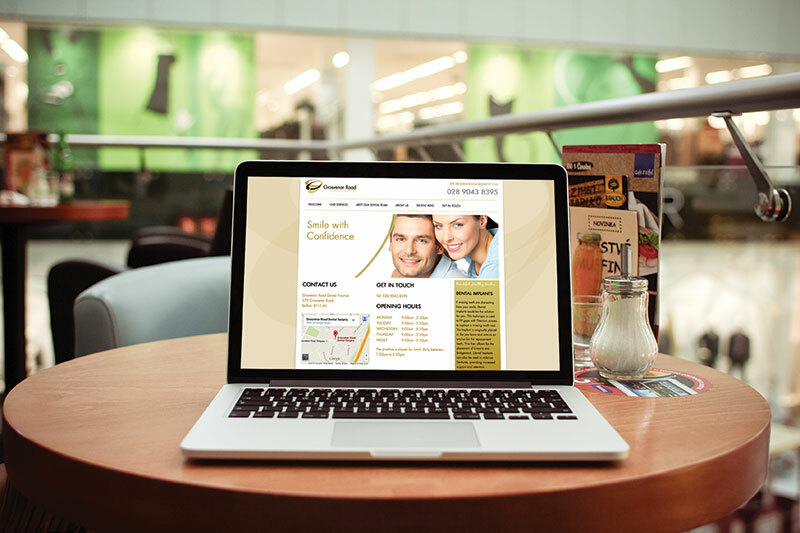 JUST Dental prides itself on cost-effective cutting edge branding, design and development that is guaranteed to optimise your online and offline presence. 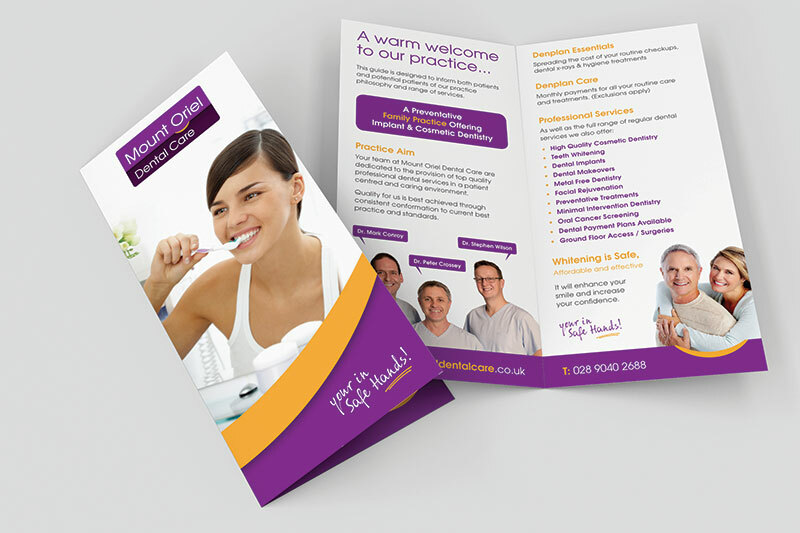 Founded on the principles of offering innovative and cost-effective branding, design and web development solutions, plus supported by excellent account management and customer service, there is little wonder that dental practices are enjoying the ongoing benefits of working in partnership with JUST Dental. Our results have ensured the longevity or our client relationships. Our reliability and flexibility guarantees you and your practice total peace of mind. When considering an approach to a creative project you have a lot of choices to consider. Even more choices when it comes to selecting the best agency to tackle it for you. JUST Dental Marketing can offer full service solutions that cover every conceivable aspect of your marketing needs at the lowest possible cost. From logo creation to practice stationery to website development and marketing, we offer 360 degree packages at affordable prices. We have a wealth of experience in working with dental practices; we understand the needs and demands of your industry and will work around your schedule whether that's meeting during lunch or after practice hours we will work with you. Every great project has to start somewhere, and what’s better than a nice coffee and good old chat? Our initial consultation hinges around you, the practice requirements and your budget. We discuss the varying options available to suit your specifications and budget and endeavour to propose the best solution tailored to you. We provide a free website health check which highlights the current performance of your website, how it’s been designed, whether it is GDC compliant, its structure and how SEO friendly it is. We then provide a general overview on how we would propose resolving any highlighted issues. After all, it’s all about ensuring best practice across the board. 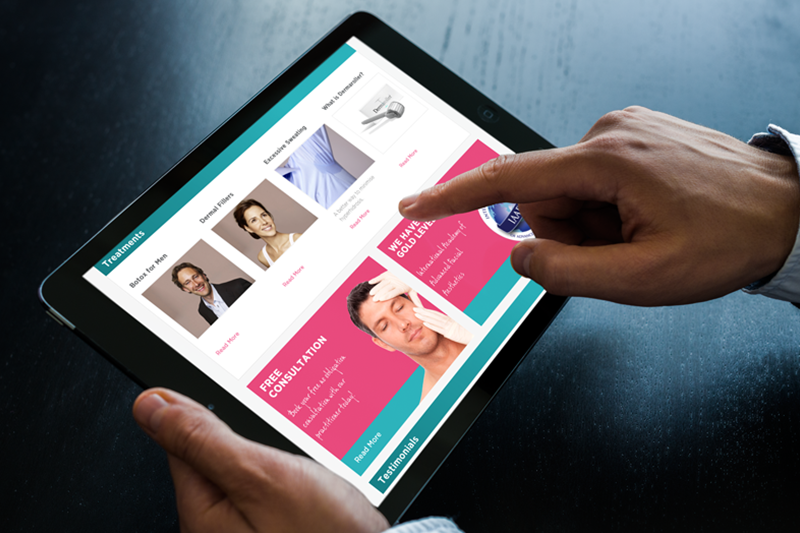 By immediately highlighting priority requirements of your online presence, we can then formulate a plan that suits your practice that will address them quickly and effectively. Creative work is driven by the results it needs to achieve. Our “listen, create, deliver” approach is applied – whether it’s a one off project or a wide-ranging campaign. By taking the time to understand your marketing strategy, objectives and target audience we are better able to interpret and develop concepts to have the maximum creative impact and commercial effectiveness. We then work with our dedicated in-house team as well as a network of high calibre suppliers to make that design vision a reality. The relationship doesn’t end there; JUST Dental can host and manage your website and social media output on an ongoing basis so you have one less thing to worry about, allowing you the opportunity to focus on patients. In addition, with a dedicated account manager and single point of contact only a phone call away, our attention provides you instant piece of mind should you require anything immediate.